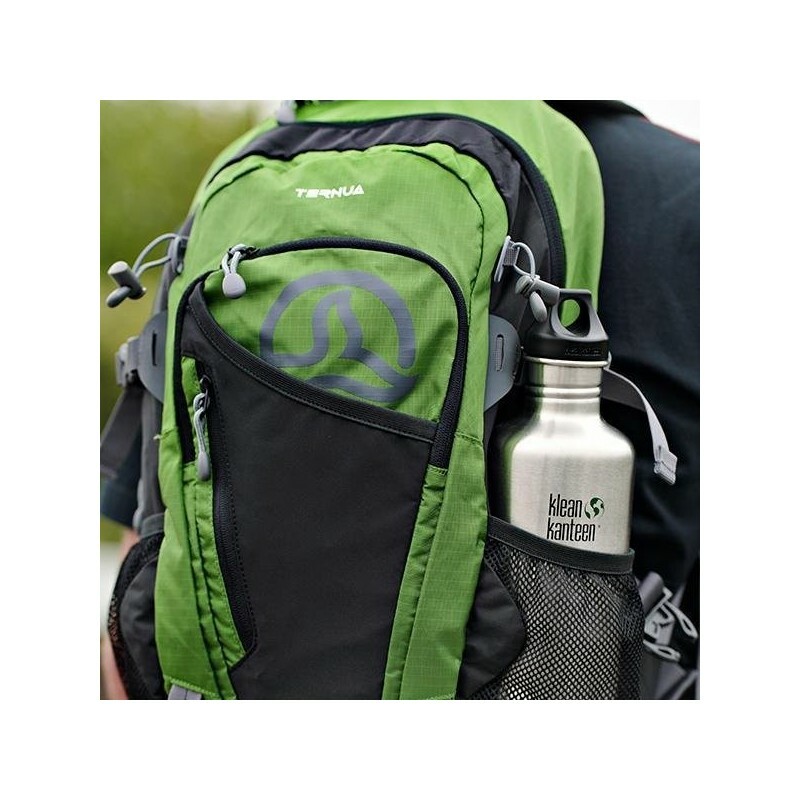 Made from 18/8 food-grade stainless steel and BPA-free plastic. 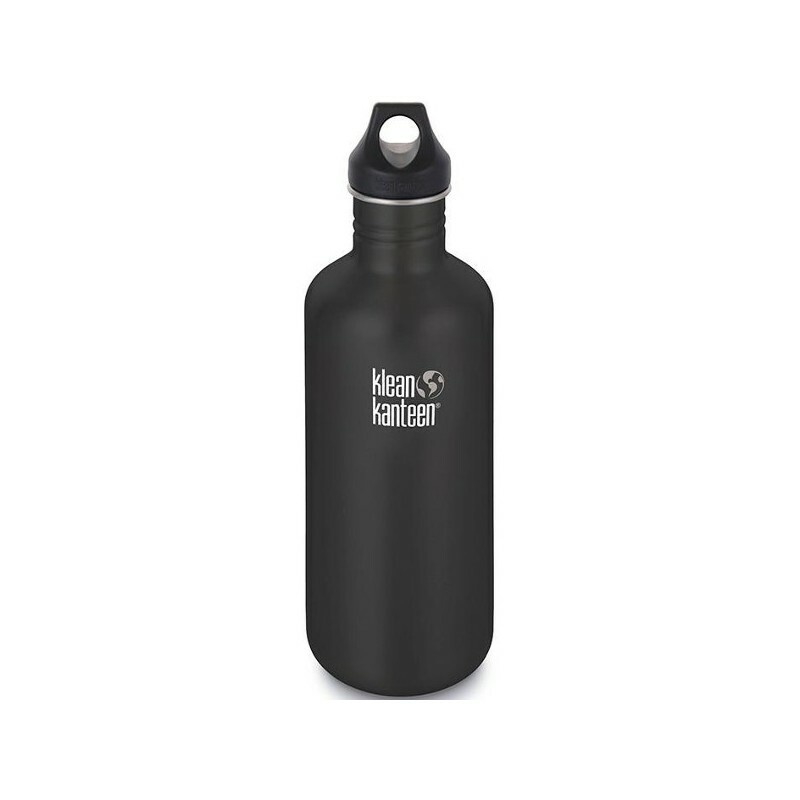 Great size water bottle for long car trips, camping or when you need to carry a lot of liquid. Comes with a leak-proof loop cap and the new shale colourway Klean Coat™ powder coat finish which is 4X more durable, chip-resistant and safe for people and planet. 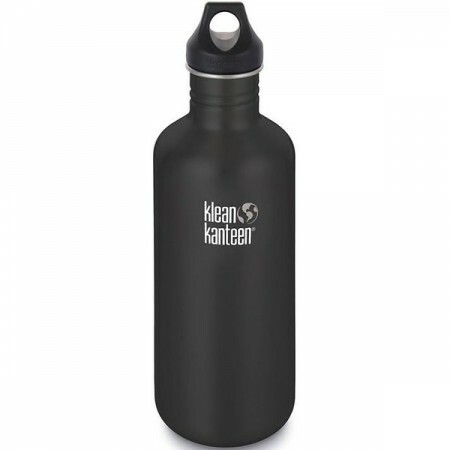 40oz/1182ml capacity. 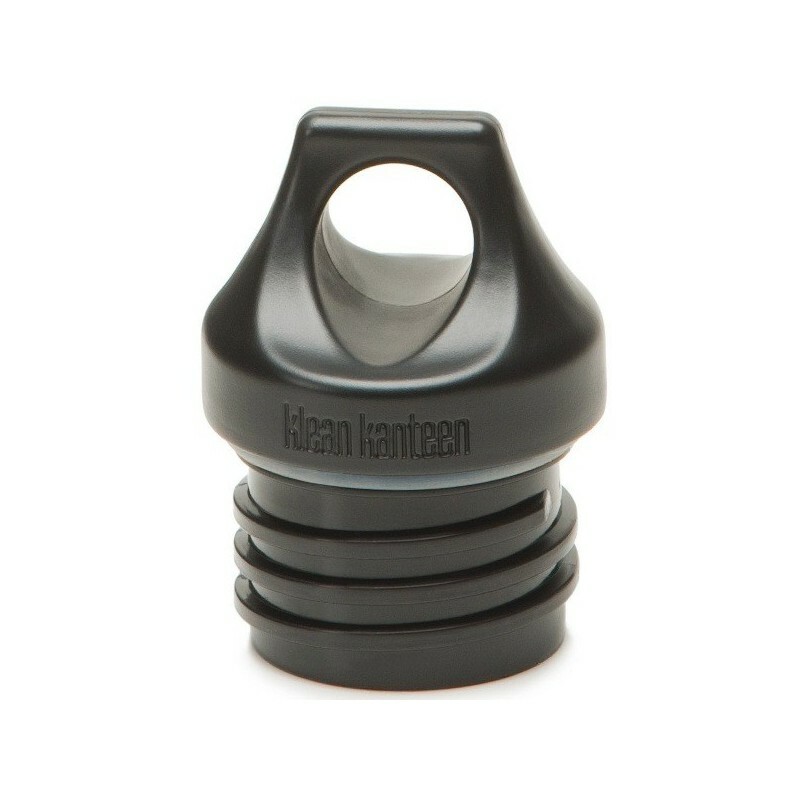 New Klean Coat™ powder coat finish which is 4X more durable, chip-resistant.